In this performance from the summer of 2002, Purcell’s trumpet solos were played on the violin by Peter Allsop and the cellist was Michael Edwards. by the Schola Cantorum of Oxford, conductor John Byrt. I directed this performance when still only a Junior Research Fellow at Oxford. The piece is in the Italian style and, though some scholars claimed that inequality should be confined to French music, I had already written an article arguing that they were mistaken (see chap. 3 of my book, p34). This recording is now preserved in the National Sound Archive at the British Library in London. 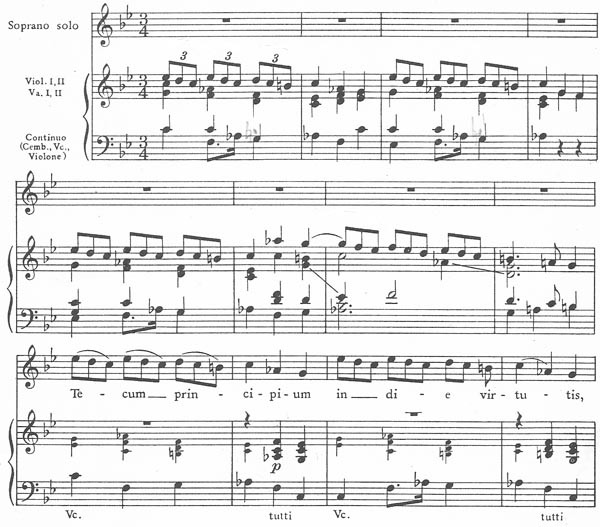 ‘Swinging’ this number introduces a madrigalian touch that suggests that Handel may have had a sense of humour. viii. De torrente in via bibet (chorus). 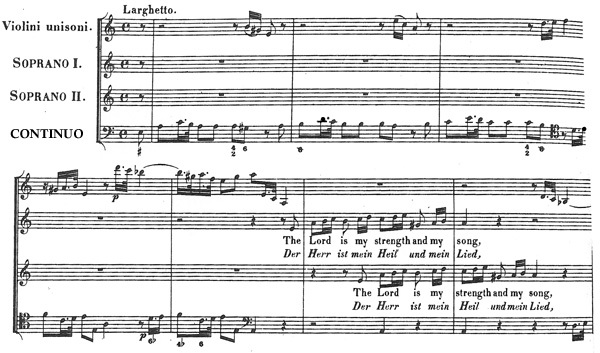 Further research into Handel’s use of inequality had suggested to me that he meant singers to sing their parts unequally when their tunes had first been dotted in the orchestral parts. Here music written dotted for the strings but undotted for the singers and oboes is meant to be performed simultaneously! Catherine Bass, Hannah Reynolds (soprano), Peter Allsop (violin), Michael Edwards (cello), John Byrt (harpsichord). There is no bass singer on this recording. In this piece, in order to copy the dotting in the orchestral parts, our singer performs her semiquavers unequally, as I explained above. Here once again the semiquavers in the cello part are all dotted but when an attractive cello motive reappears at bar 15 Handel immediately gives it to the singer (at bar 19), but without any dots. I now call this habit of his ‘dotting for the band but not for the singer’. 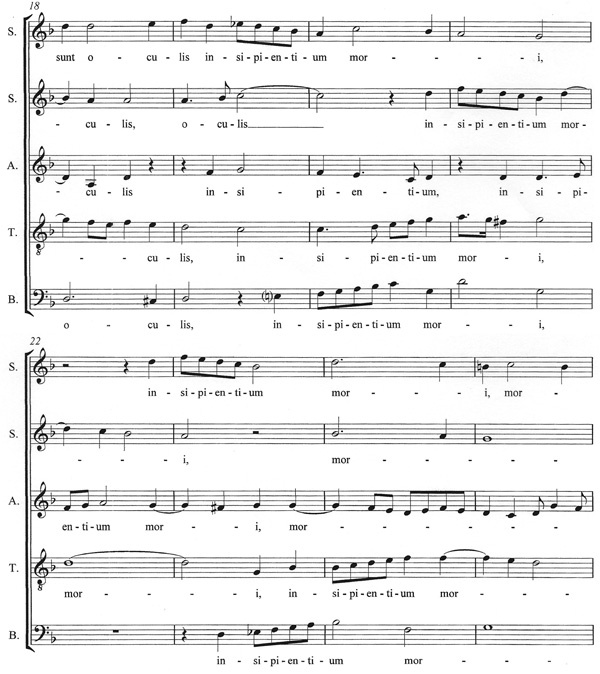 Here also Handel dots the semiquavers in the instrumental parts but leaves most of the semiquavers in the voice parts undotted. 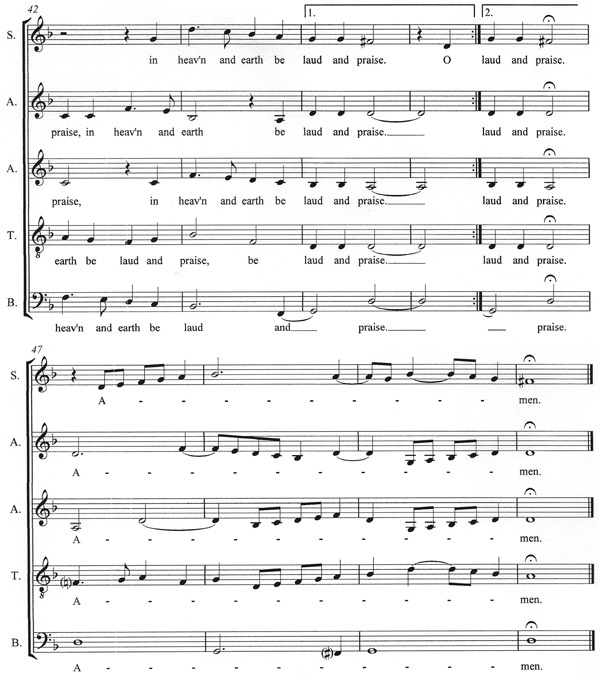 I got our singers to sing them unequally, however, which I think is what Handel intended. Catherine Bass, Hannah Reynolds (soprano), Peter Allsop (violin), Michael Edwards (cello), John Byrt (harpsichord). Most of the Messiah has no instrumental dotting but I believe that even here Handel might well have expected his players to ‘swing’ their parts. So, as an experiment, I asked our violinist to play her semiquavers unequally. This slowed down the tempo, introducing some extra elegance and grace into an air which I think is often taken too fast (it is marked andante). Many conductors already use inequality in this number, for this was an essential part of the French style. East Devon Choral Society, conducted by John Byrt. 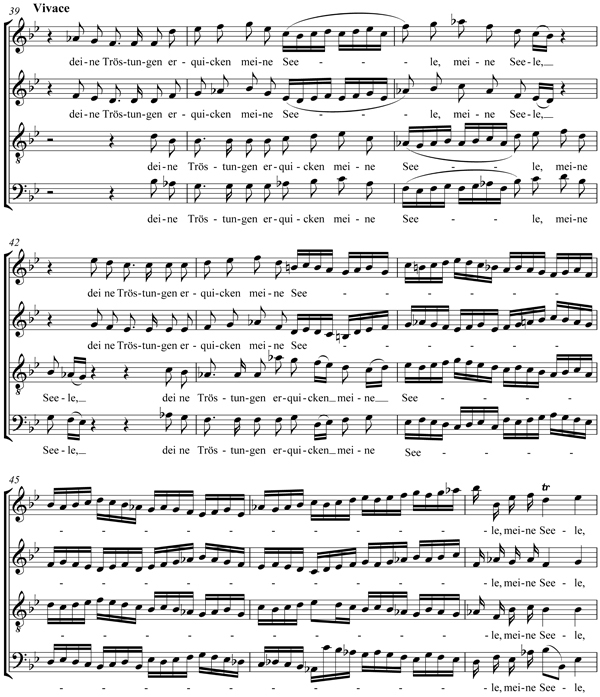 This chorus has to begin at the steady tempo of the introduction which is marked Adagio assai, for our performance proves that inequality can work very well at a slower speed. 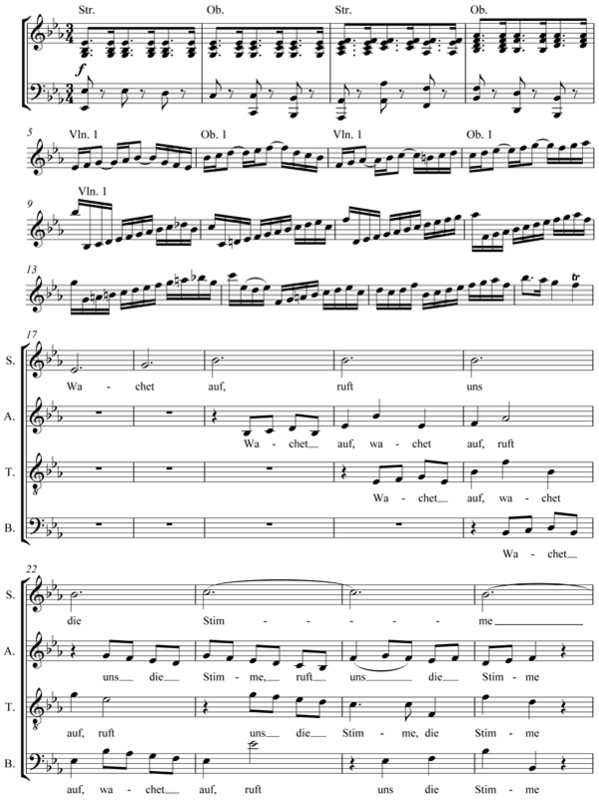 Maybe I should have taken the Vivace slightly faster, however, for the parallel semiquavers at bar 43 certainly make an impressive sound when sung unequally! 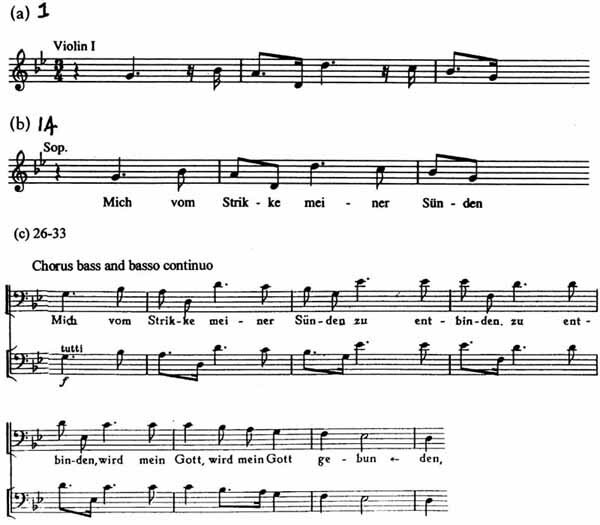 Here Bach uses different national styles to express the message of Advent. 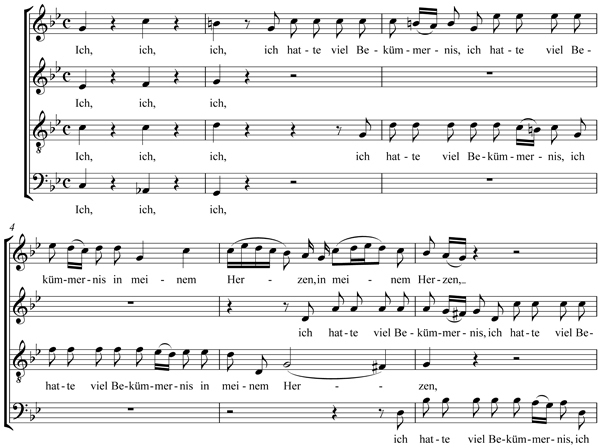 The introduction is in the French style but when the choir enters they switch to German counterpoint. 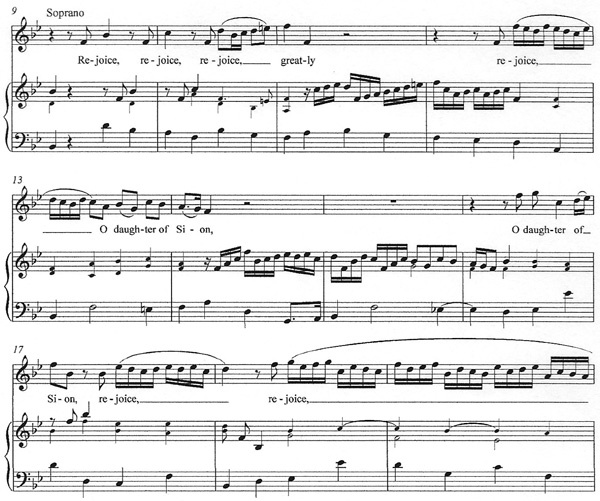 The most exciting part of this chorus, however, is the strings of Italian-style semiquavers that run from beginning to end. These are spiced by syncopation expressing the urgent command ‘wake up!’ I believe that this syncopation only works properly if the semiquavers are played unequally. Over the years I have realized that a ‘swinging’ approach to short notes does not necessarily point to a fast tempo. Hence I have experimented with some slower tempi which I find quite convincing (e.g. 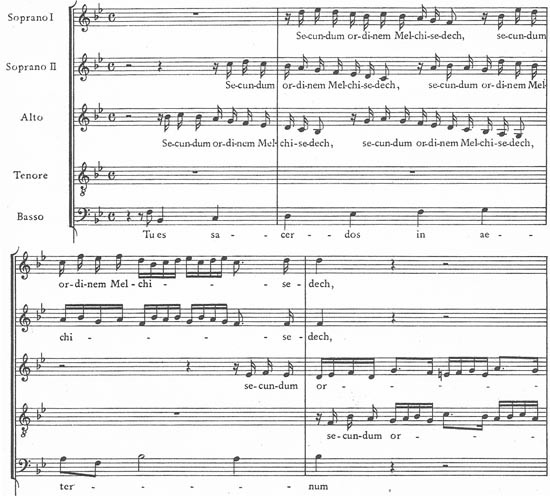 the Bach cantatas). JS BACH Keyboard Music – John Byrt (harpsichord) 1993. This is clearly written in French overture style, yet at bar 9 the pomposity of the opening is relieved by dancing semiquavers in the right hand. Yet to get a true dancing effect you need to play them inégal. The question of whether Bach used inequality is still up in the air and I have done a lot of work on it lately. I believe that his keyboard music shows signs that he did. One clear sign is his use of suspirans – 3-note semiquaver figures (see page 128 of my book). They certainly dominate every bar of this allemande and give it a powerful swing! This prelude starts with swinging triplets, but the ordinary semiquavers need to swing as well. 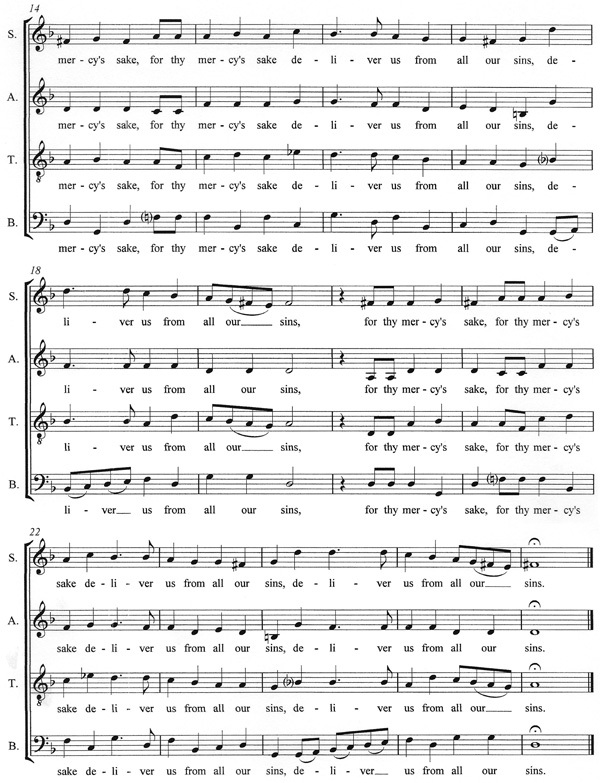 Like the Wachet auf cantata this prelude conveys the urgency of Advent. Inequality is all part of the effect. 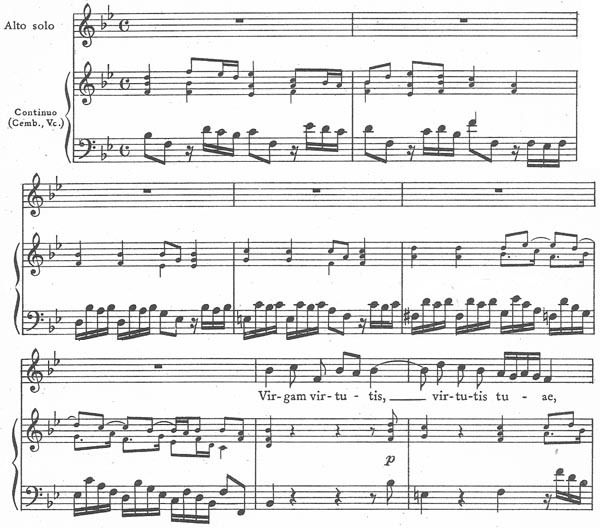 This fine fugue has various features which work best with inequality. It is in a French metre (6/4 with running quavers) and these quavers often fall in spectacular cascades. 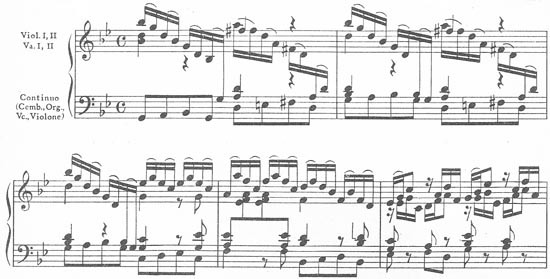 Swinging this prelude highlights one of Bach’s hidden melodies, illustrated by the crotchets in the version on the right. Bach was very fond of triplets and when he combines them with equal notes, as he does here, I defy anyone to play the equal notes straight. Here I play my triplets with the first note a little longer than the others, as I think Bach may have intended. Here the presence of many triplets makes unequal playing of the ordinary semiquavers unavoidable. When Bach starts using syncopation, we are in the world of jazz. Playing the quavers in this repertoire unequally is not normal practice: the research behind it is explained in ch. 14 of my book. Do you think it works? It is interesting that Morley keeps his quick notes for the happy months but when September and December come, he sticks to crotchets. 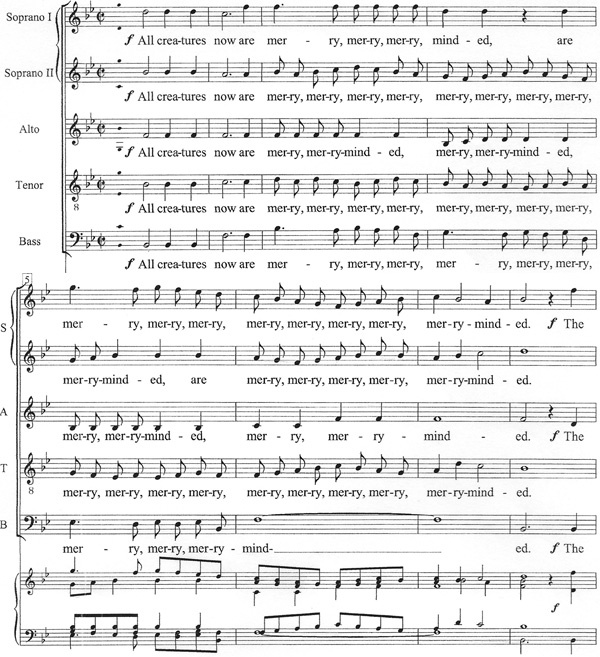 This gave our singers plenty of opportunities for inequality, not only in the ‘merry’ bits at the beginning, but also in the slurred passages on ‘well winded’ and ‘hover’, which were surprisingly easy to sing. Like Morley, Bennett turns to slow notes at the end, this time to show respect for ‘fair Oriana’ = Queen Elizabeth I, no less. Farrant shows us that inequality has its place in more serious pieces too, though here it is used mainly for decoration. 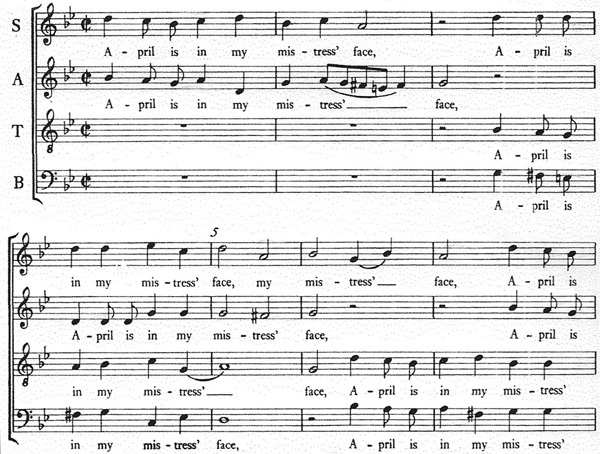 I can believe that Byrd intended ‘insipientium’ to be sung to this rhythm – I hope other people will agree. 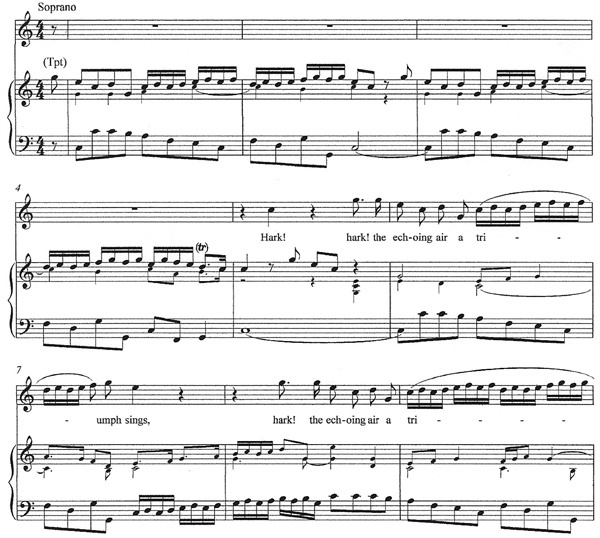 The written dotting in the tenor part at bar 21 is good evidence that Byrd intended inequality in this piece, for then the 2nd soprano and tenor move neatly in parallel sixths. This had to be included, if only to find out what effect inequality would have on its much-loved ‘farewell’. What do you think?